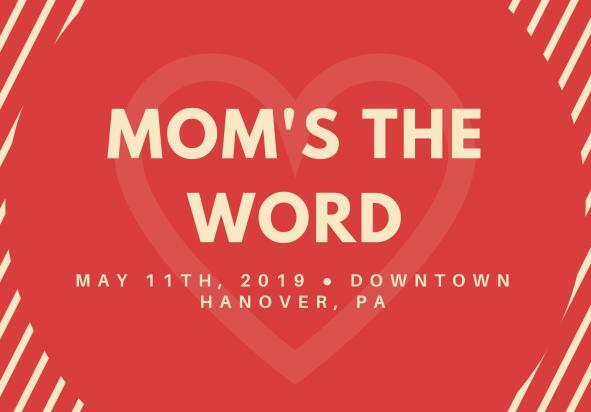 Join Main Street Hanover as we celebrate Mother’s Day in Hanover! 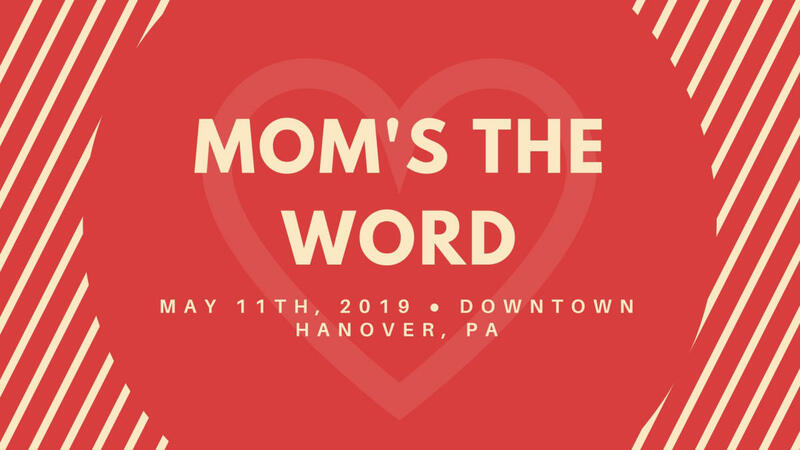 Stop by Downtown Hanover with your mom and enjoy a day of sales and activities hosted by local merchants. Time is dependent upon individual business hours.